The exhibition features works by the artists that have been a part of the TTC Gallery since 2006. 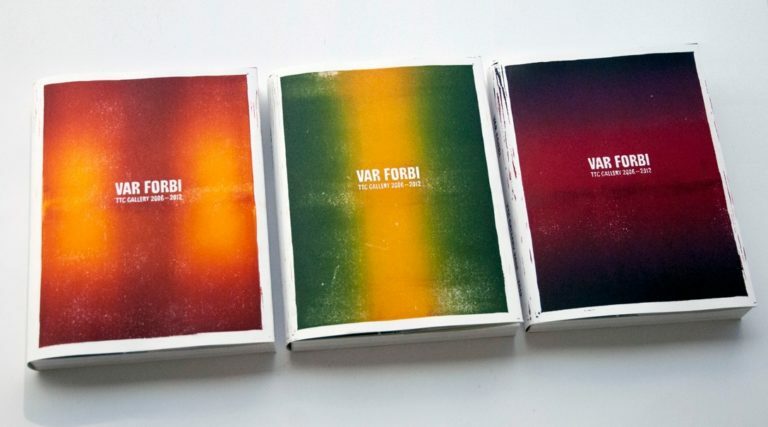 It will also feature the book launch of their newest publication, an artist’s book that, like the exhibition, is titled VAR FORBI TTC Gallery 2006-2012. 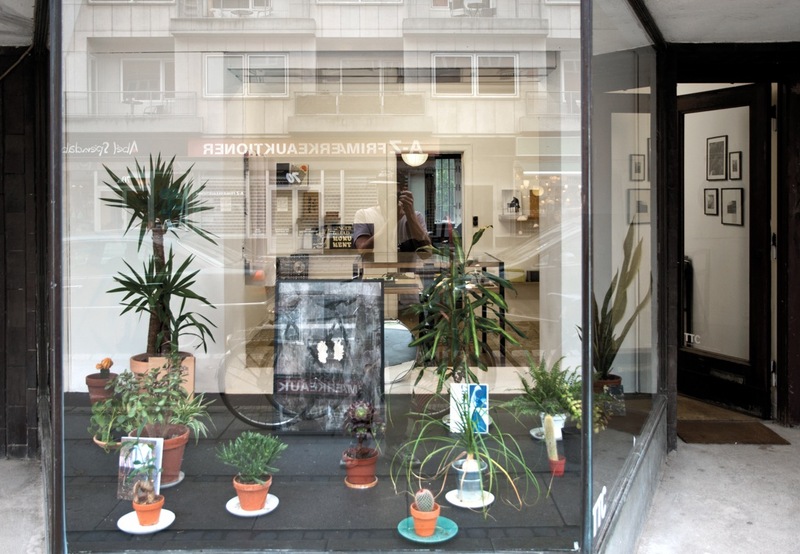 Since 2006 the TTC Gallery has housed young and often unknown artists and the gallery was amongst the first who were seriously preoccupied with underground phenomena such as zines, self-publishing and other projects based on the D.I.Y (Do-It-Yourself) concept. 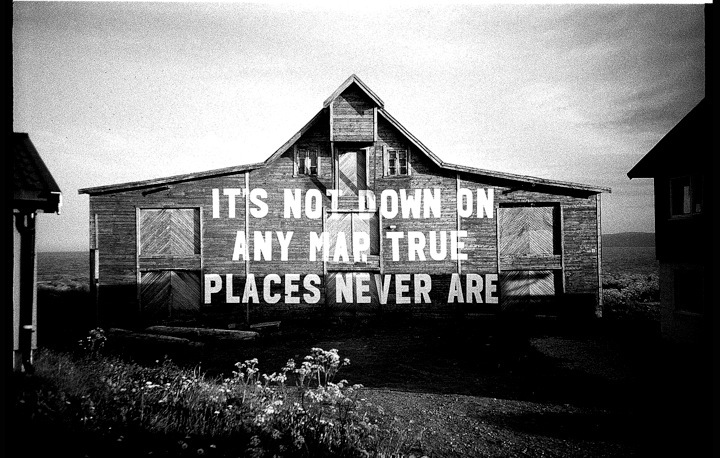 Throughout the exhibitions the gallery has discovered and presented artists who are only now becoming an established part of the Danish and international art scene. 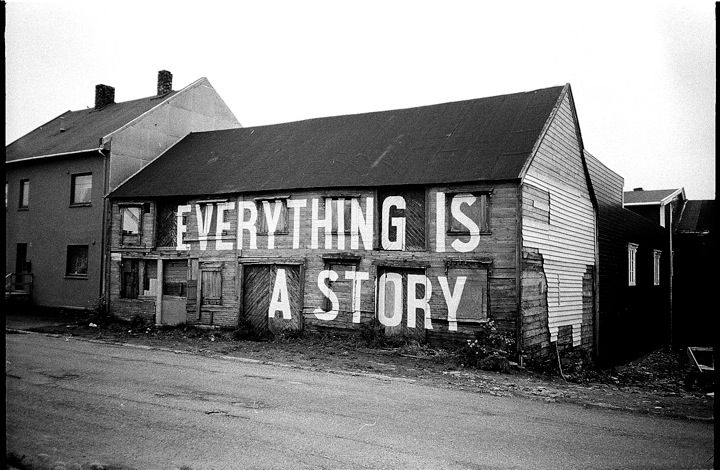 and presented artists who are only now becoming an established part of the Danish and international art scene. Over time Telefon Til Chefen’s publishing praxis, TTC Books, has developed from a publisher of home made productions (zines) and smaller publications, into a full-fledged art book publisher. 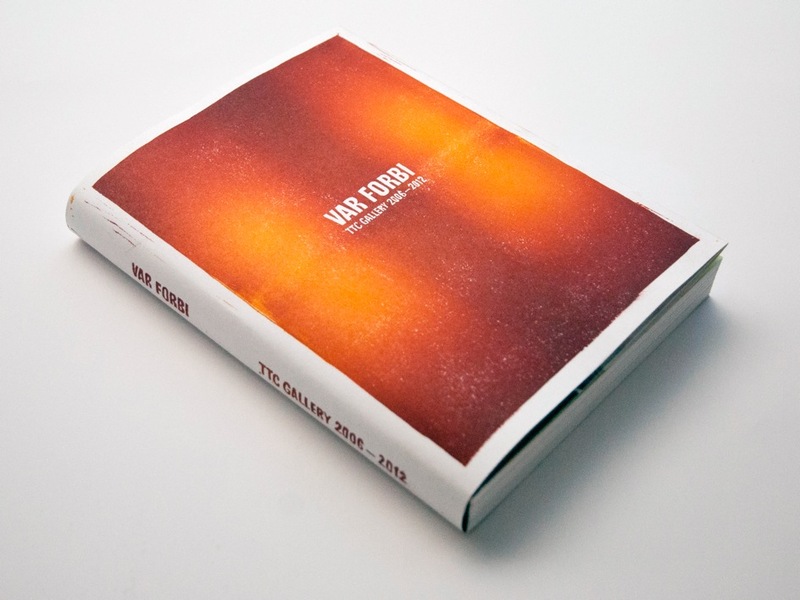 Since the beginning the publications have been a central part of the Telefon Til Chefen project and the publications function more as an object in relation to an exhibition than as an actual exhibition catalogue. These two branches of the TTC praxis will once again merge in the last of the TTC Gallery exhibitions, which will change its venue to the more established Kunsthal Charlottenborg. The exhibition and publication VAR FORBI – TTC Gallery 2006-2012 sums up the gallery’s activities in an exciting exhibition, which is also the tale of a time and place in the Copenhagen art scene. The exhibiting artist have all, as the title implies, at one time or another and sometimes more than once, been ‘by’ the TTC Gallery to exhibit there. 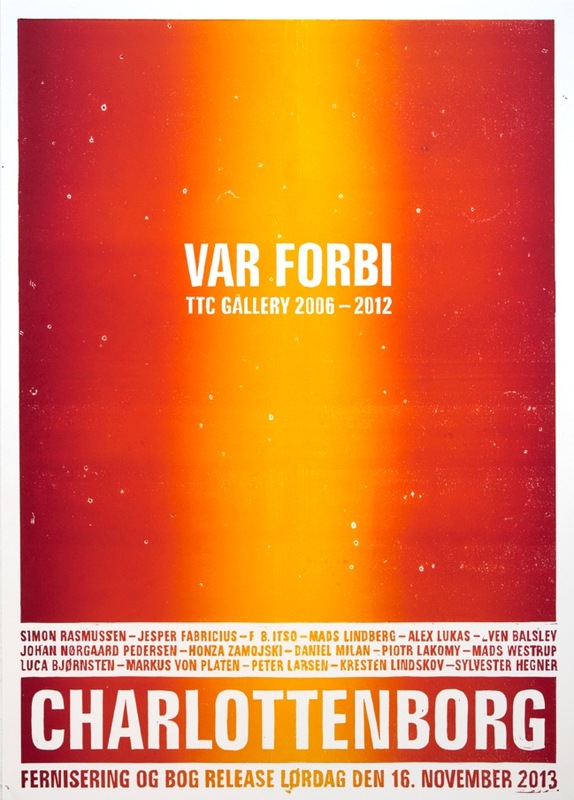 Kopenhagen Art Insititute: "Var forbi TTC Gallery 2006-2012"
E.B. Itso: Var forbi TTC gallery 2006-2012 Installation view, 2013. 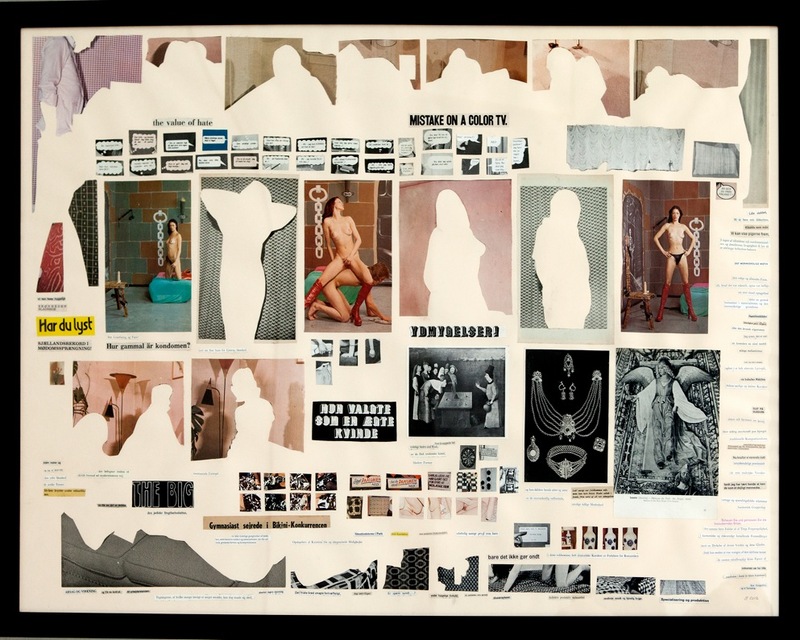 Jesper Fabricius: Var forbi TTC gallery 2006-2012 - Installation view, 2013. Var forbi TTC gallery 2006-2012 Installation view, 2013. Var forbi TTC gallery 2006-2012 - Book, 2013. Var forbi TTC gallery 2006-2012 Book, 2013. 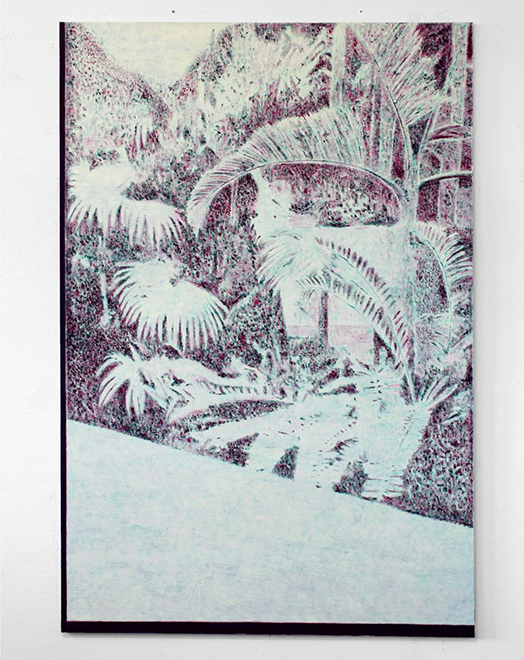 Sylvester Hegner: Var forbi TTC gallery 2006-2012 Installation view, 2013.